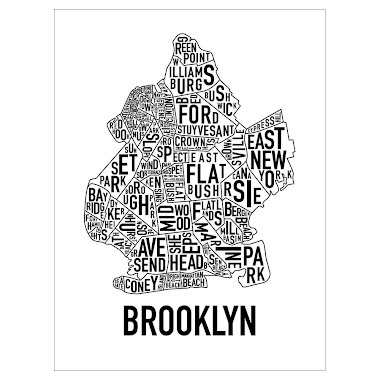 This just in: Brooklyn's not for everyone. Well, name a place that is. 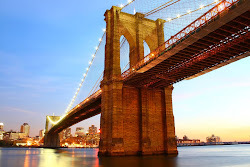 The NYTimes asks this week, "Is Brooklyn over?" and we say, "No." Now, granted, the prices will shock you. 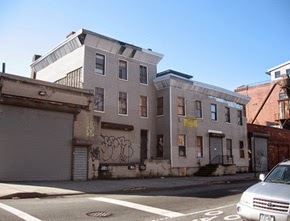 $2.495M for a Fort Greene house around the corner from the projects? Welcome to the neighb. 421 Clermont Avenue closed last month. But don't front like there still aren't relative values lurking all around. While the well-documented plight of the Brooklynite continues, so do deals for a million dollars less right around the corner from houses like this. Another version of 460 Clermont Avenue in Atlantic Commons around the corner - 205 South Oxford - sells for $1.5M earlier this month. 'Twas just a few years ago that people (including our clients and closest friends) balked at paying over $950K for these things. And even the heavily trust-funded with a million in the bank renting in the likes of Williamsburg these days still wimper at the thought of buying something in Fort Greene for a million less than others are paying for almost the same house. That's right, slash a million off the price and folks still gripe. So pardon us if we don't heed the griping too much. If one of the loveliest boroughs in one of the most expensive cities in the world is - ahem - expensive, that's still a "dog bites man" situation in our book. The key is you've gotta pick your spots. 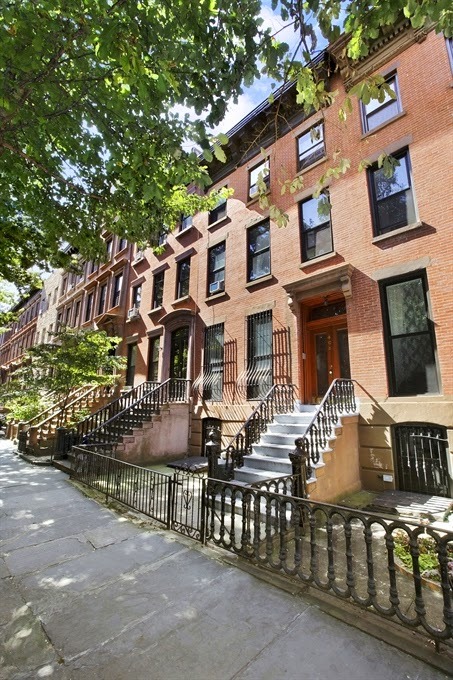 Another realtive steal in Fort Greene / Clinton Hill listed with Corcoran? 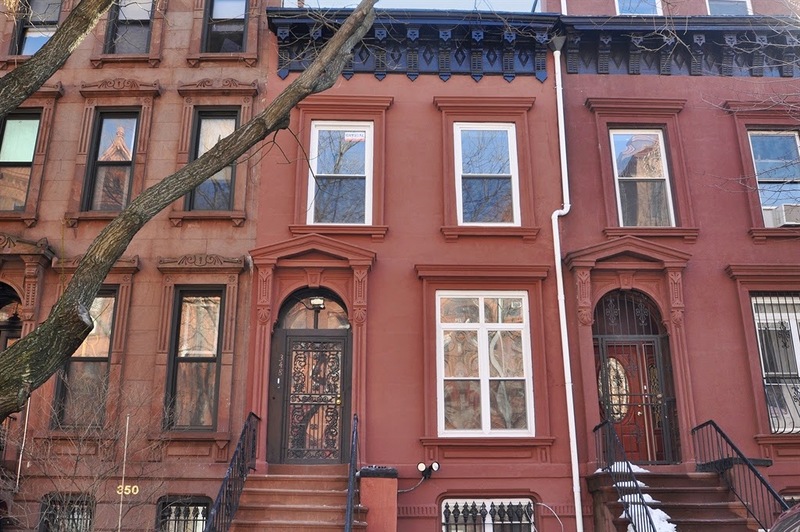 While cash buyers are coming in on the block for well over $2M with plans to put another $1M into the property, 513 Vanderbilt Avenue rolls out the door in pretty darling condition for $1.68M. Many hated on its location while buyers from Manhattan took it down. Another relative value with Corcoran? 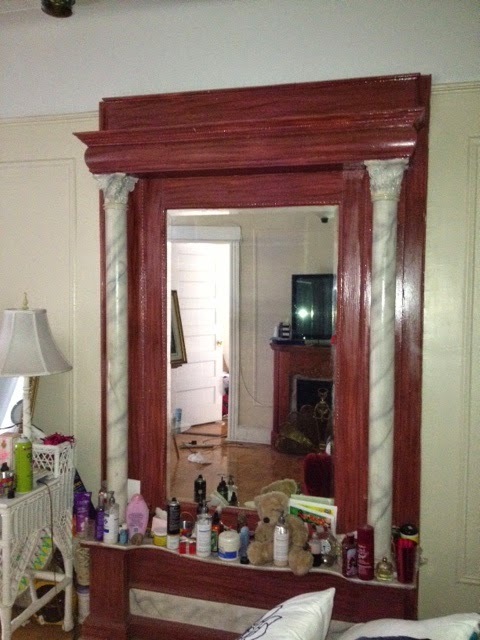 404 Grand Avenue was may have been an "estate sale", but the listing insists, "This is NOT an SRO." Listed for $2.2M in the spring, it closed last month for a "some of you ballers must be kicking yourselves" price of $1.726M with a mere ~$250K down. Def' worth the risk, even if the loan can balloon to 24%! The next time you see this house listed, it will have a 3 in front of it. 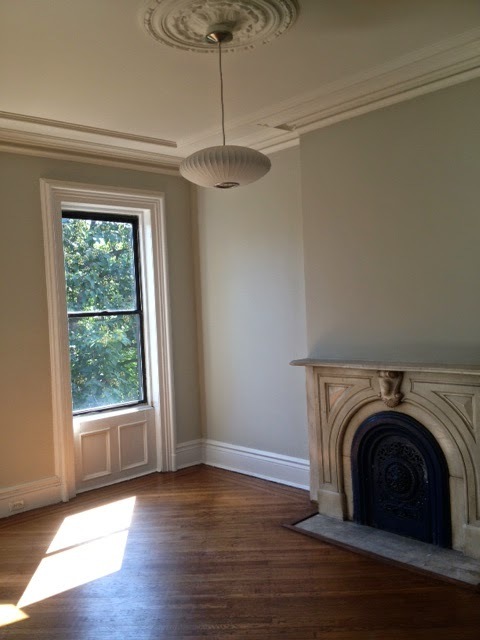 The same goes for Fort Greene's 40 South Portland closing at $1.85M last month. Watch as neighbors across the street on Grand cruise to some $3M+ pretty soon to appreciate what a good deal this 404 Grand Avenue was. 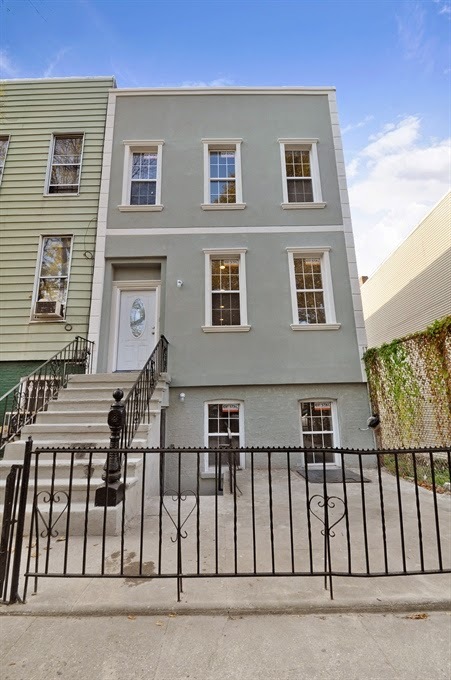 Next door to a condo that sold for $1.79M at 453 Warren Street at the end of last year, the entire house at 451 Warren Street just closed for $1.55M last month. 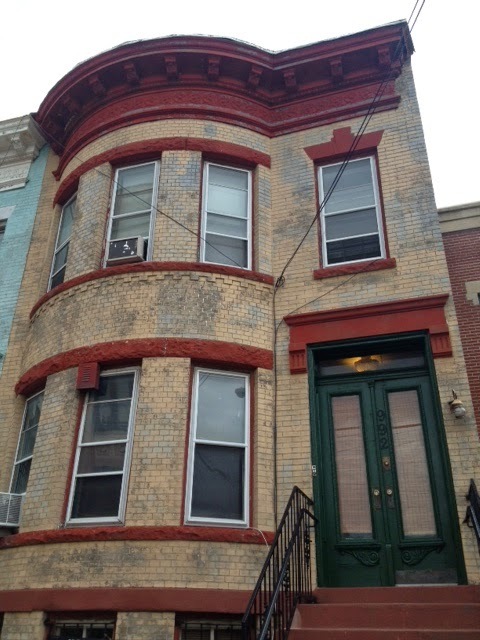 Prime Washington Avenue property for under asking price? 700 Washington Avenue, listed for $1.5M, closes for $1.35M last month. 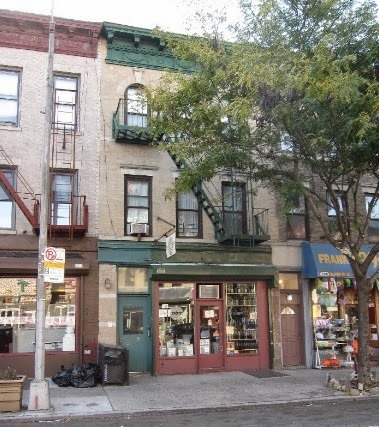 From the same brokers who laughed at us when we told them 3-story mixed-use properties like this would be $1.3M on Vanderbilt Avenue comes $1.35M a few avenues further. Still a great price for the trajectory of this avenue. Good thing there's still finished brownstones for under a million. Granted, they're 3 stories, quick flips, and deep in Bed-Stuy towards Bushwick. 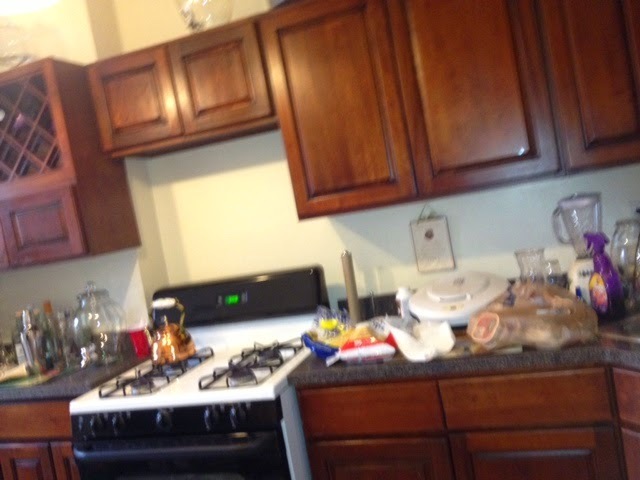 However, 962 Gates Avenue had a pretty good kitchen as these things go. Closed for $995K last month. 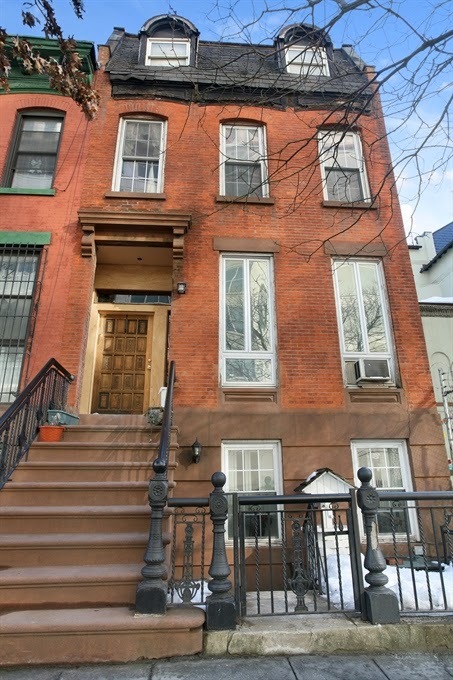 It couldn't get $875K in 2011, but Bed-Stuy's 313 Hancock Street gets $900K this month. 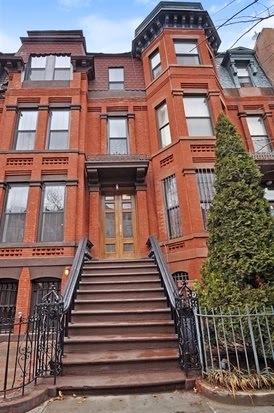 Buyer from Clinton Hill says yes. 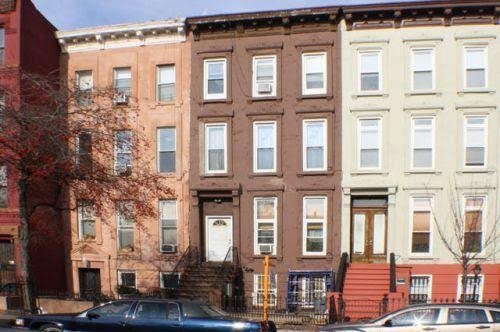 The price on Bed-Stuy's 575 Macon Street started at $900K at the end of last year and quickly bubbled up. 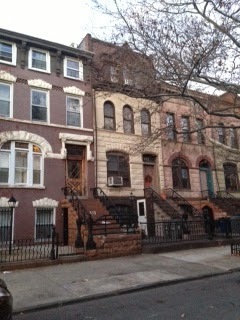 But even at its closing price of $1.125M, buyers from the East Village still got a great deal with less than 20% down. You gotta love them 3-Family loan limits. A tough needle to thread, but amazing if you can pull it off. But don't fear! There's still $5M+ houses in Brooklyn too. The 5-story at 45 Remsen Street in Brooklyn Heights steps from the promenade closed for $5.45M last month to buyers from the Upper East Side. But if you want to see a $5M house that doesn't cost five million dollars, you'll have to hoof it (Gosh forbid!) a few miles deeper into Brooklyn than Brooklyn Heights. 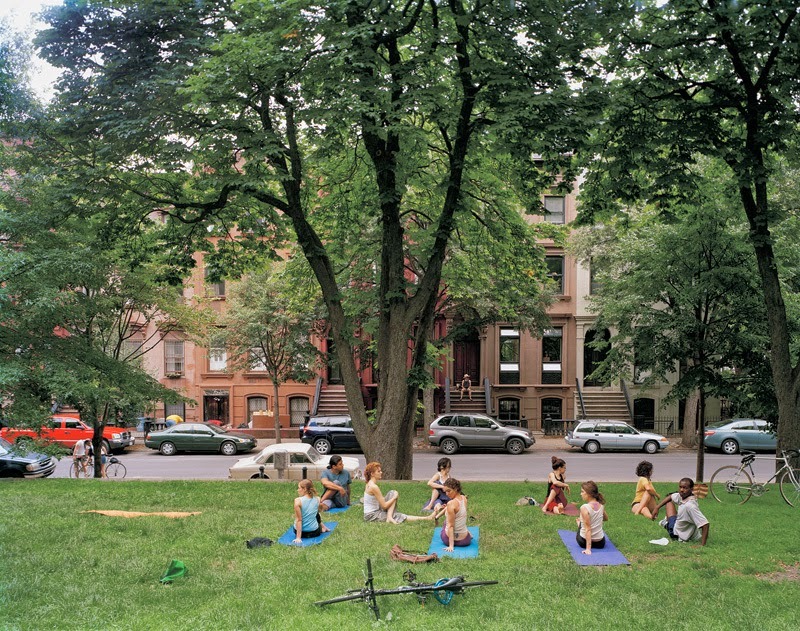 Not surprisingly, Prospect Lefferts Gardens is getting in on the record-breaking act too. 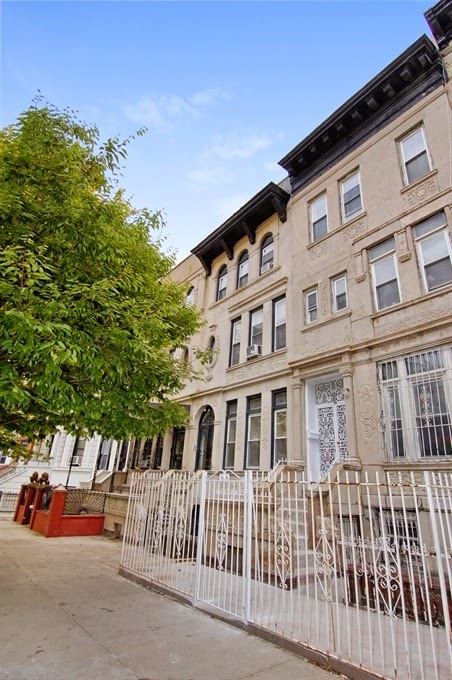 Turns out $2M+ purchases are not just for Dixon in Bed-Stuy anymore. The absolute stunner at 66 Midwood Street listed for $1.975M and closed last month for $2.3M. 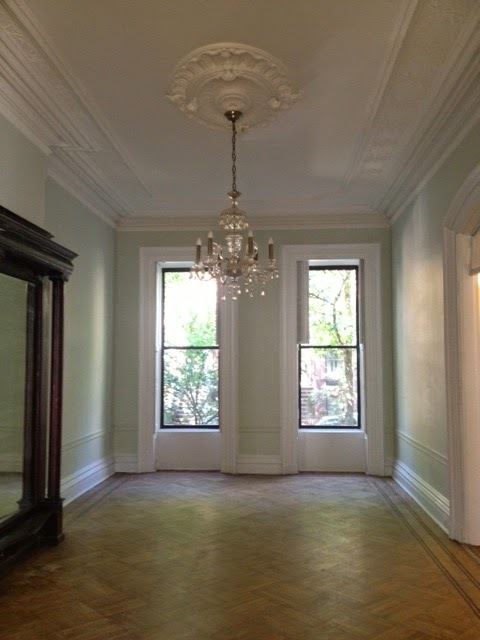 If you're going to drop ~$800K down on a house, this one of the best looking pieces in all of New York to do it on. 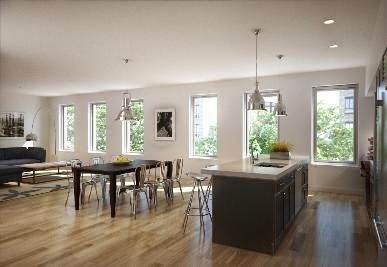 The Carroll Gardens $1.5M condos of 2010 are the $2M+ condos of today. 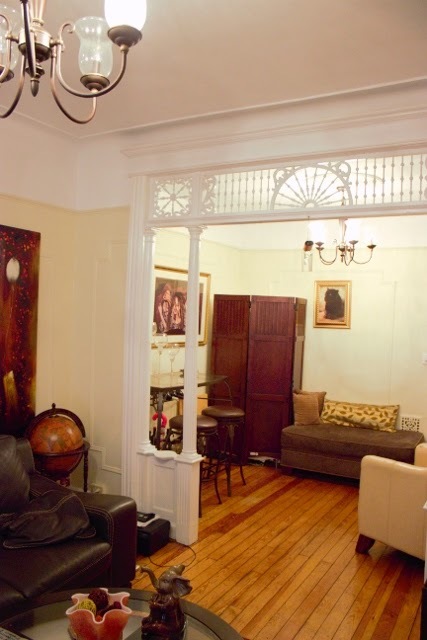 348 Sackett Street, #3 closed for $2.33M this month. Also in the Carroll Gardens condo watch, we can't help but smile at the multi-millionaires who swore they'd be real estate developers with just a little elbow grease, but hated on the likes of 364 Union Street when it was available for $2.5M three years ago. Back then they doubted the median $700/sqft for the area. Now the sell-out is averaging an asking price of $1,100+/sqft and 4 out of 5 of them went over asking price, including Unit #3 for $1.73M this month. 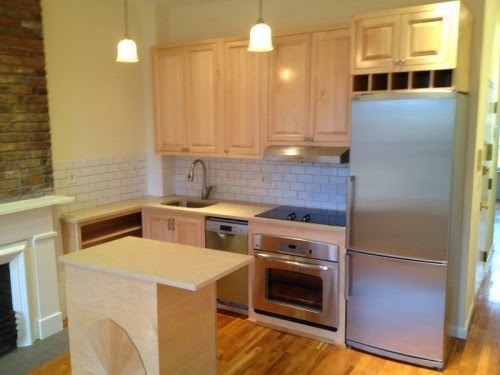 In the heart of Fort Greene, it's a 1BR rental that's all renovated and priced competitively with even Crown Heights rentals these days. 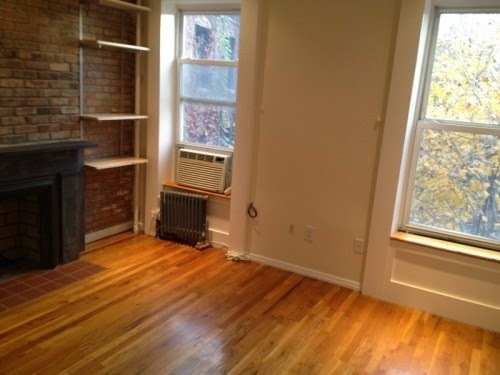 In a brownstone across the street from Fort Greene Park, it doesn't get more prime location than this. But did we mention it overlooks the park? 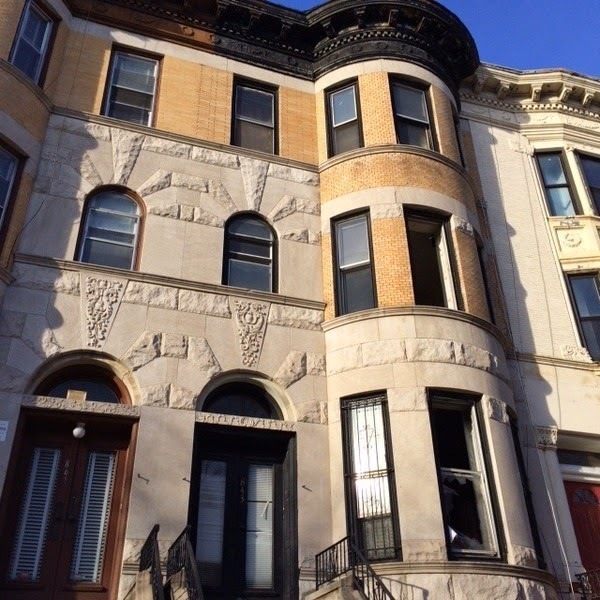 New to HomeCanvasr.com, it's a 2-Family in Bed-Stuy under a million dollars. Now everyone says they want a fixer-upper in Bed-Stuy under a million, but talking about it and being about it are two very different things. 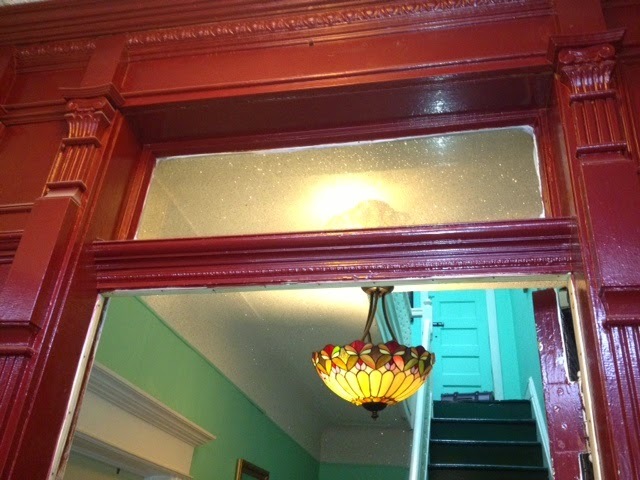 The owner of 992 Herkimer Street gave us a tour of the property this week. This barrel-front brick building is around the corner from the A/C trains at Ralph Avenue. Yes, Ralph - which might sound about as far as Hempstead to the untrained ear, but is merely one stop further east than Utica, the stop where the top gems sell for $1.8M cash before even hitting the market. 992 Herkimer Street isn't situated on the prettiest tree-lined block you ever saw, but when you're buying a turnkey 2-Family with a yard and in-place $1,850+/month in rental income - all for the price of a condo - does it offer an interesting value to those priced out of the beaten path? 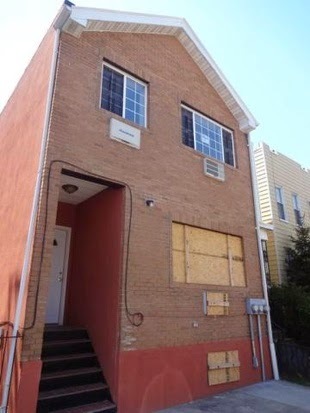 Given the fact that quick & dirty frame house flips are blasting past $1M in Bushwick now, this seems like a right fit for a few buyers in this price range. Currently listed with a broker or two for $889K (whose pictures are ostensibly much fancier than ours), the owner says there's not an exclusive and that bids can come in directly too. Afterall, to list a property for a commission and declare "No co broking" doesn't do the seller much justice. How much is $889K minus 5-6% commission? You do the math. Contact us for more details. 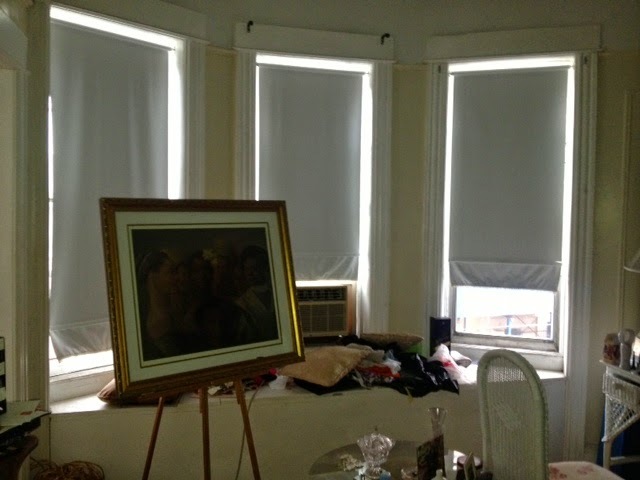 And the apartment we didn't get to see is in even better shape, as evidenced by the broker's pictures. The boiler is gas and the heat is forced air, which is easy to set-up for central AC too without having to gut the house and tip-toe around details. 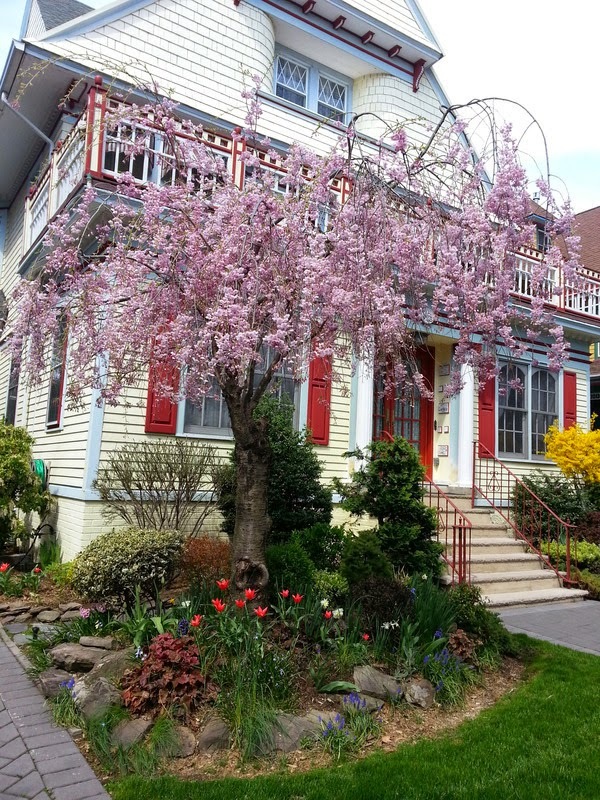 All in all, this is a nifty little house that's off the beaten path, but well within 2 blocks to the express train, and at a manageable pricepoint for this market. 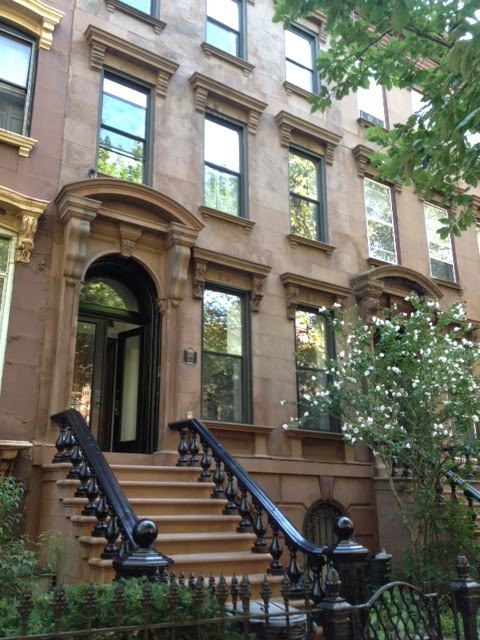 If you're looking for a full-sized brownstone on a great block in Clinton Hill, here's another one! But getting in on the very block prime enough for Mr. Brownstoner himself ain't cheap these days. On Platinum Member radar for months, this gem on Grand Avenue is wrapping up its renovation and hitting the market soon at just the right time. We don't know the asking price yet, but we'll bet anyone that it cruises over. Grand proportions tastefully touched up with stylish kitchen and bath renovations, a few light fixture accents, and great original details. Totally turnkey out the box with nice little touches all over. 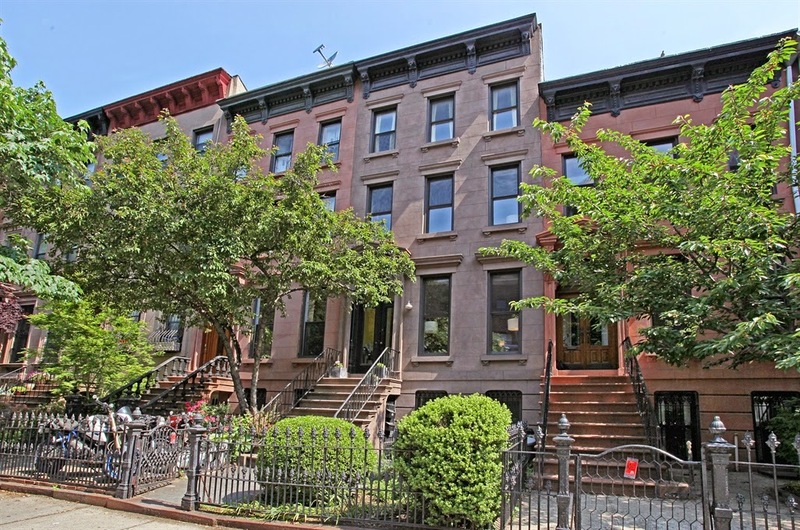 Cash deals are happening well over $2M in Clinton Hill for properties that the new buyers will put at least another million into. So what's stopping this from going over $3M? 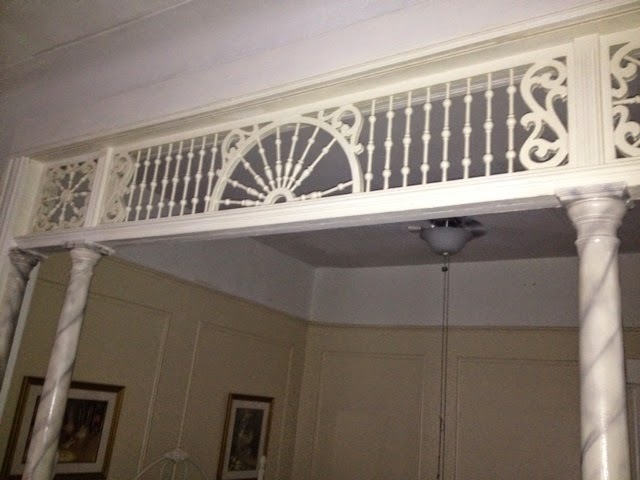 Mantles, medallions, and moldings - oh my! 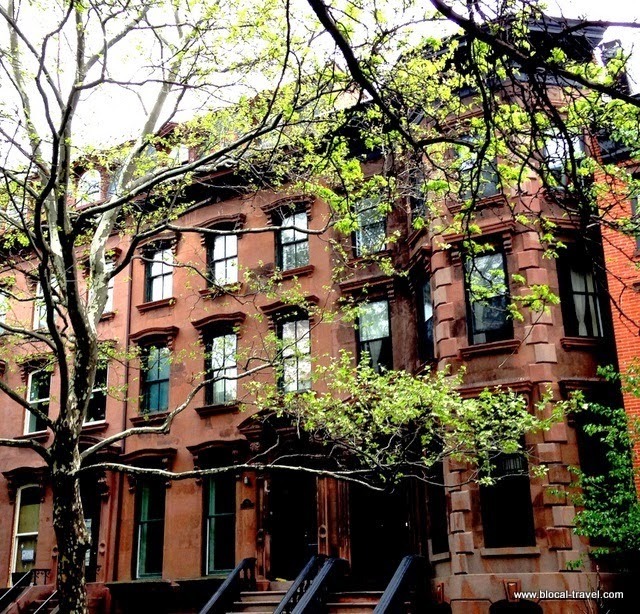 Who says Clinton Hill can't play with the big-boy neighborhoods in Brooklyn? Lots of buyers scoping 102 Gates Avenue will be heading over here too. If you got outbid on 20 South Oxford, trust us, you're not alone. 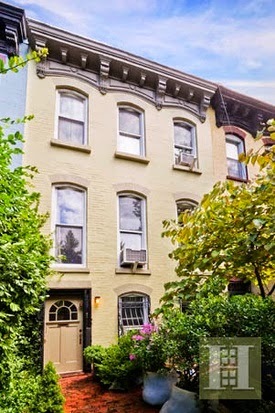 Listed for $2.65M in Fort Greene and sold for $3.3M last month? That's just how Brooklyn rolls these days. Less than 17' wide in Fort Greene? That's a $3M house these days. Check out 23 St. Felix Street, where a buyer from the city just dropped over a million down for this decked-out, narrow house. Not long ago these weren't even worth a million, let alone three. 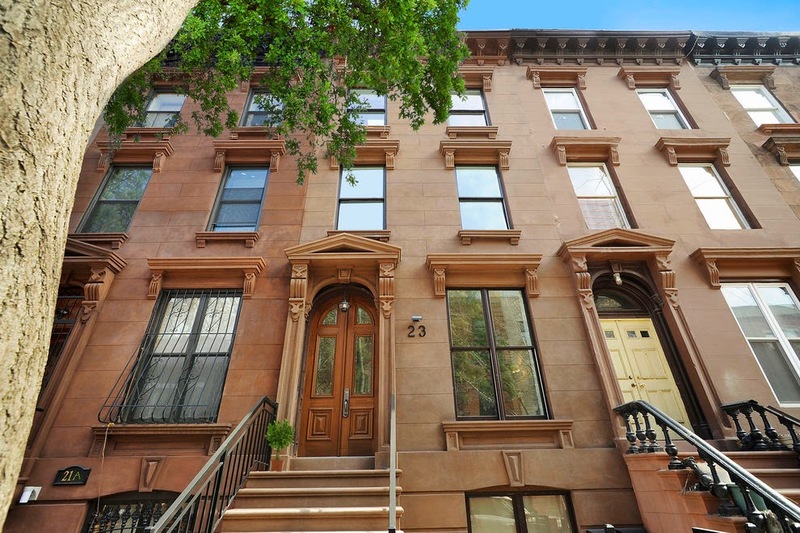 A Park Slope townhouse stunner goes way over its asking price of $3M. Any surprises? 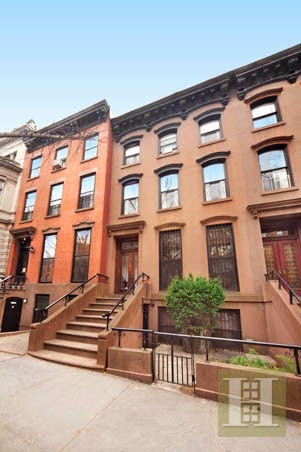 495 4th Street closes for $3.4M last month to buyers from lower Manhattan. And it's no wonder - even 438 15th Street much further south went for $2.4M without open market exposure after trading barely over a million not long ago. Remember the good ol' days when some people were still too hesitant to cross Flatbush from Park Slope into Prospect Heights even though they're basically the same neighborhood? Well, the money sent those narrow provincial borderlines many avenues further. And today anything Park Slope can do, Prospect Heights can often do better. Including 207 Sterling Place for $3.43M last month. Pretty big number for 17' wide. 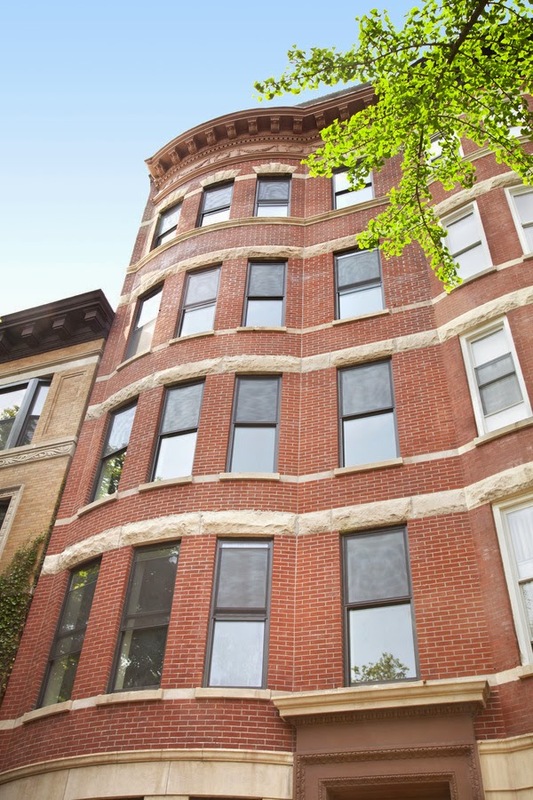 A buyer from the East Village pulled it down. Platinum Members are checking out three 20-footers over here pre-market right around that price. 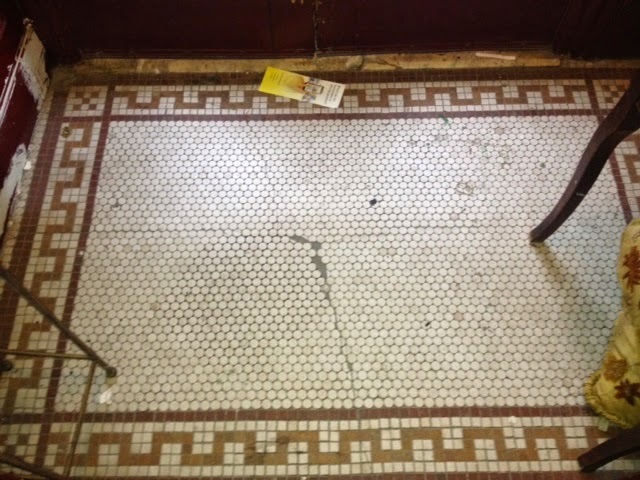 The Australians are at it again, buying a fixer-upper townhouse with incredible details all cash in Crown Heights that no other investor could touch and no average end-user has the stomach for in these locations. 843 Prospect Place joins dozens of like-minded buildings they've bought in the past few months. Nevermind that it just traded 6 months ago for under $800K, as first reported by us. 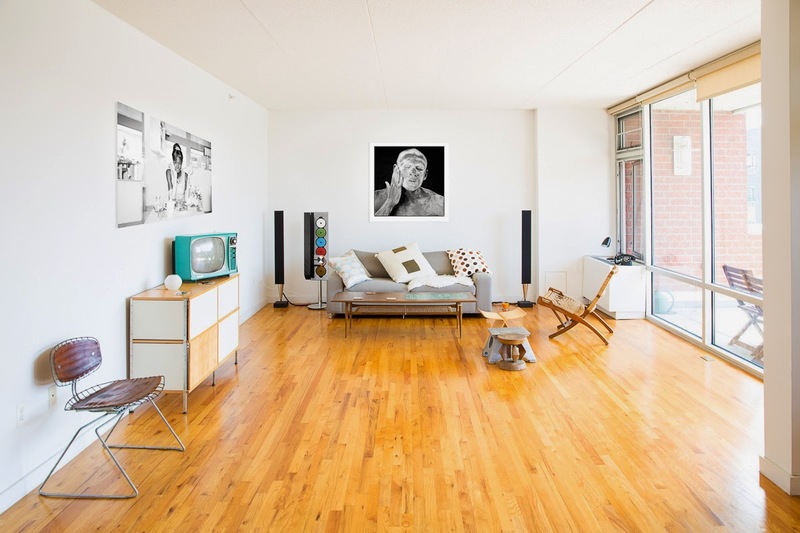 It closes for a cool $1.385M in June. 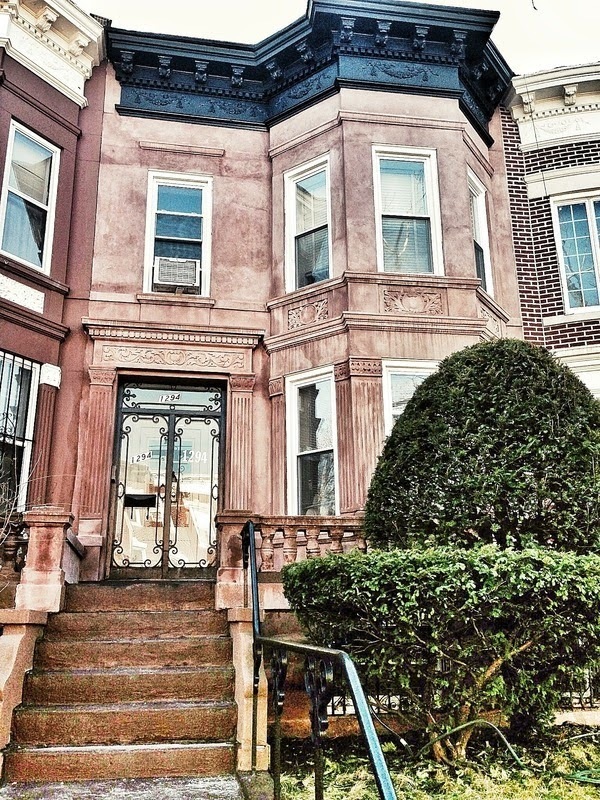 How come Crown Heights fixer-uppers are attractive well over $1.25M? Well, the condos can fetch over that price now too. 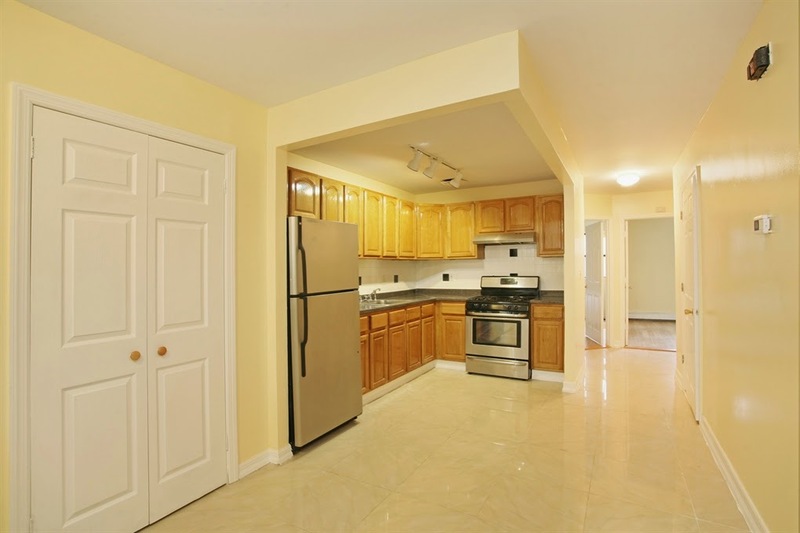 475 Sterling Place, #5F listed for $1.2M and closed for $1.29M to a buyer from Manhattan. Now available for rent at $4,750/month! 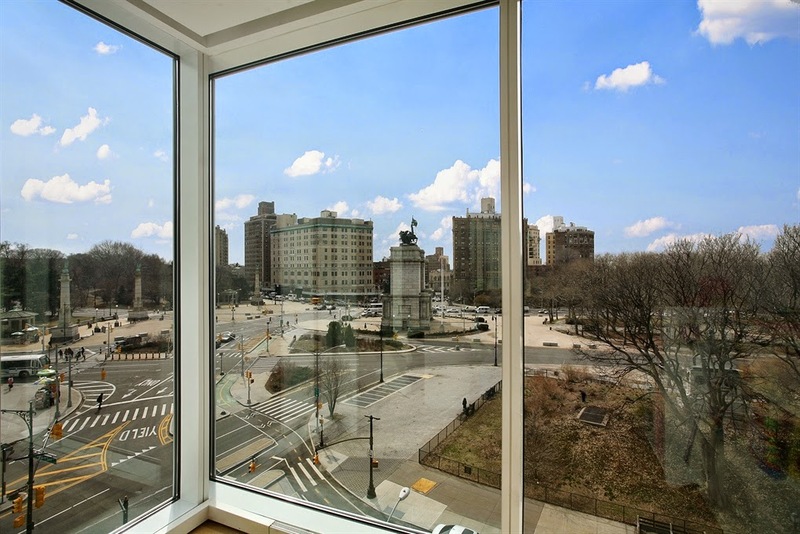 Or if you like your Prospect Heights/Crown Heights condos over $2.5M with over $2,000/month in maintenance, there's 1 Grand Army Plaza's #6J, which just closed for $2.849M to buyers from Carroll Gardens. A nice boost from when this wasn't even a $2M condo just 2 years ago. Are those big scary $2M+ Bed-Stuy record breakers by the Australians the one-off outliers, or part of a larger trend? 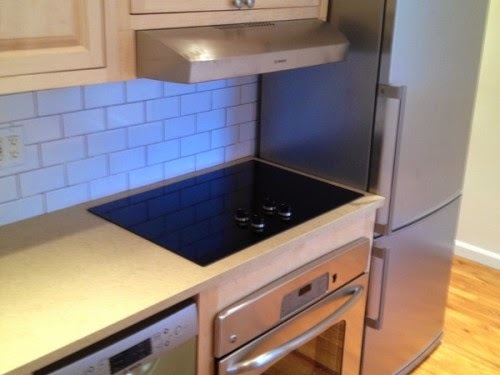 Well, it was cute when 359 Jefferson Avenue went for a mere $480K last year. 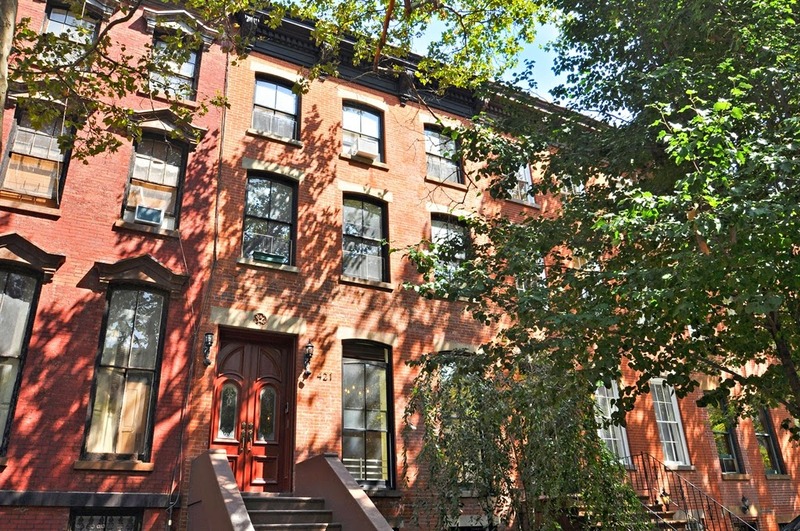 Now it lists with Corcoran for $1.75M and closes for $1.8M last month to buyers just a bit further west in Bed-Stuy. 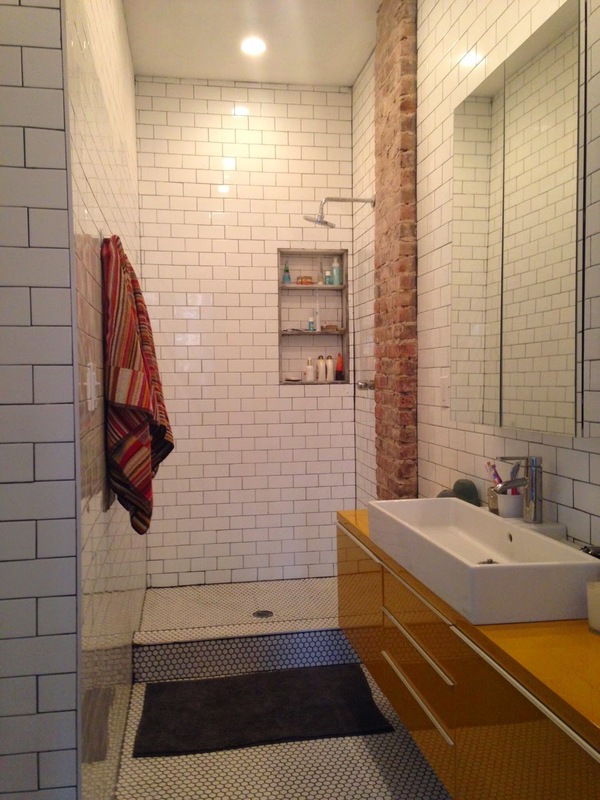 Narrow and barely pushing 4 stories, 348 Putnam Avenue fetches $1.165M in Bed-Stuy. 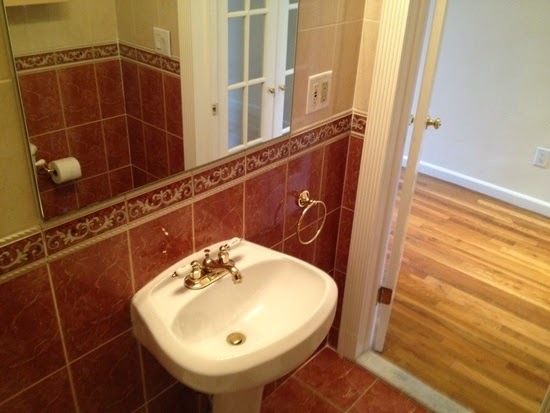 This is why that million dollar fixer-upper is hard to find in Bed-Stuy these days. Buyers from a Boerum Hill apartment got themselves a home for the price of a condo in their neighborhood. 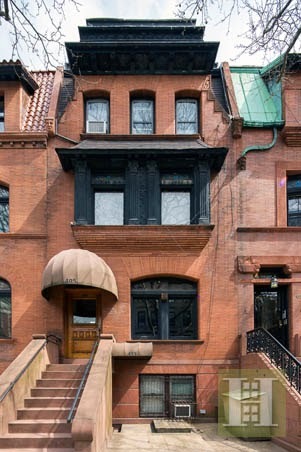 Over in Clinton Hill, 64 Putnam Avenue goes over asking price of $2.2M, closing for $2.25M to a buyers from Park Slope. For well under a million, you've gotta go deep. 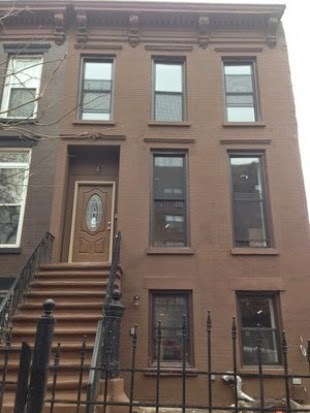 Crown Heights new construction at 1394 Park Place closes for a manageable $659K. 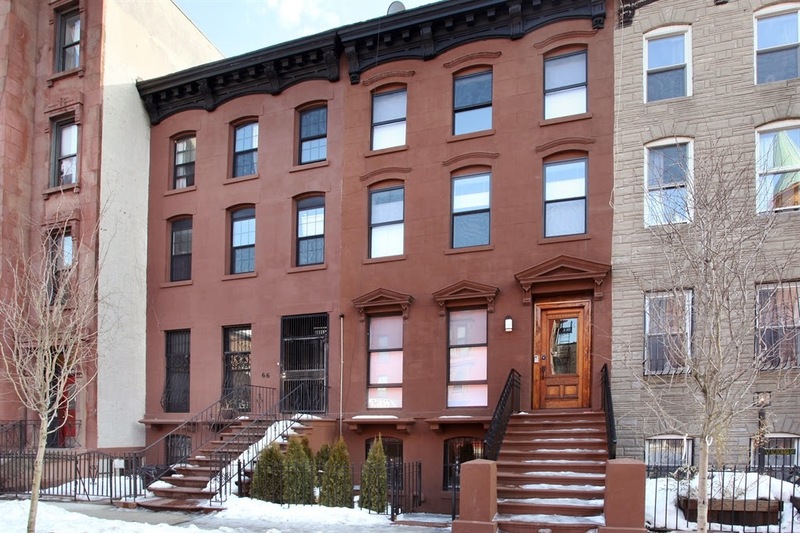 Bed-Stuy's nifty little 3-story at 129 Chauncey Street came out for $999K last year. It was pimped out to us for much lower in February or March and sold for $800K last month. 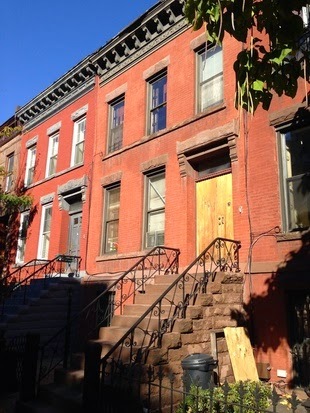 Fixer uppers deep in Bed-Stuy for a million? Why are those attractive again? Oh yeah, because even the quick flips in Bushwick are getting over a million. Corcoran dropped the 3-story 1141 Hancock Street on ya and got $1.06M for it. A nice boost from the $200K recorded sale price last year. Platinum Members passed on 1294 Carroll Street for $1.1M-$1.2M when it was pimped to us in May of 2013. By the time the market sped up and Halstead got their hands on it, the $1.2M asking price this year became a $1.15M closing price last month. Great little deal for Crown Heights. Platinum Members are spying one pre-market just like this. 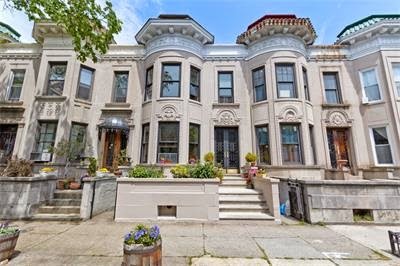 A big Victorian mansion in Ditmas for $1.895M? 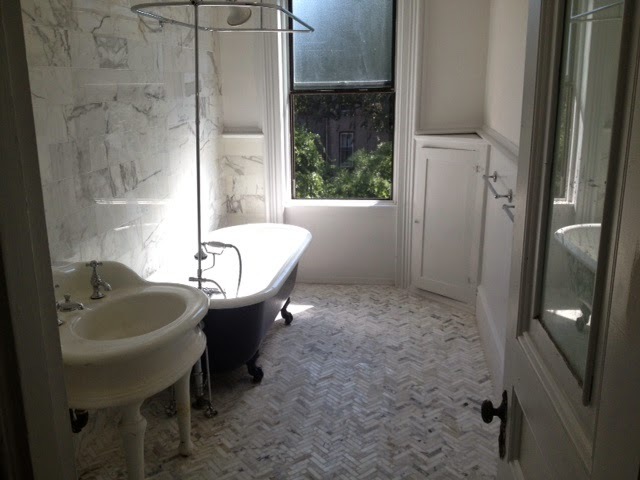 Buyers from Park Slope said, make it $1.975M. 454 Rugby Road closed last month. 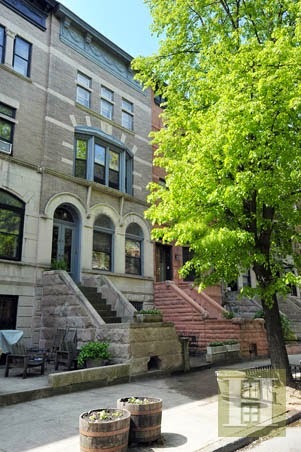 More than half a million under asking price in Brooklyn Heights?? That must mean the bubble is popping, right? Not if the glass is more than $7M full. 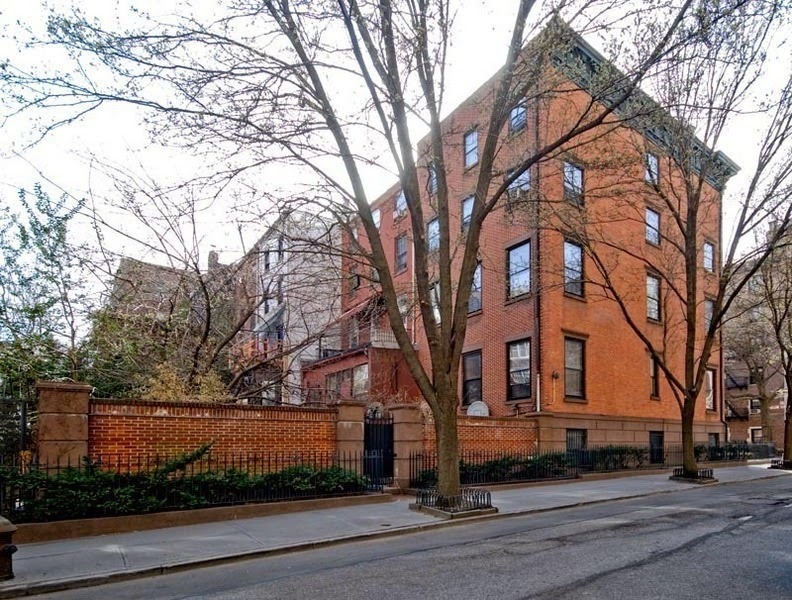 101 Willow Street closes for $7.275M last month. The Australians strike in Crown Heights again? Finally putting that big money to work on more than just 1-4 Family properties, they pick up 637-641 St. Marks Avenue for $5.5M as part of an off-market $25M package. Probably would've been a nice strategy to start 2 years ago when they started picking up the smaller pieces, but the 3-5 year horizon on all these is so sick anyways. 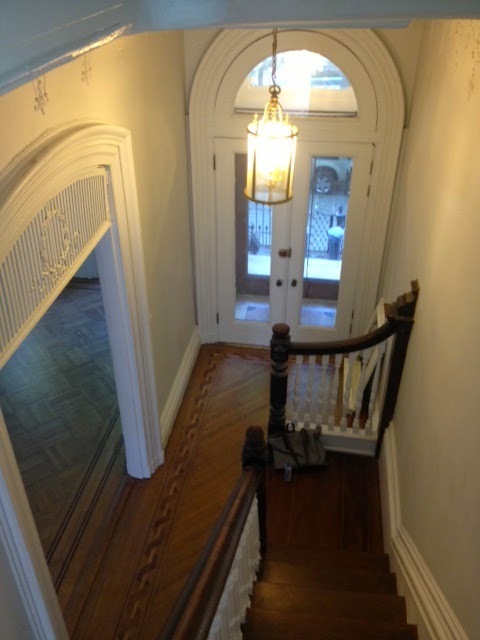 All cash over asking price, well over $1.5M in Lefferts for a 3-story that's not even updated to the 9's? That's 163 Maple Street for ya. When the details are mint, the rest is easy. 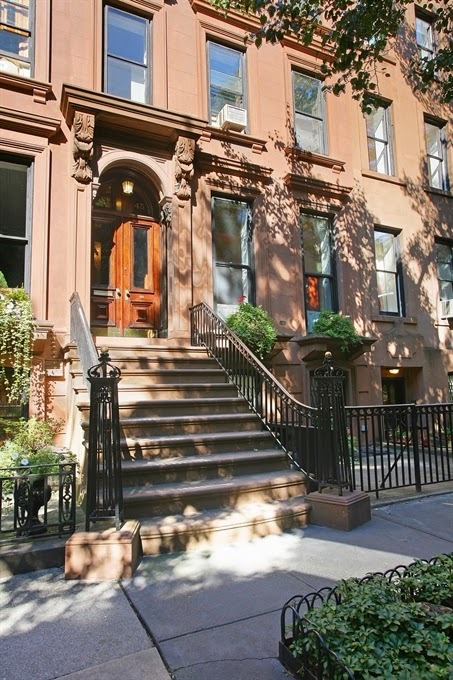 We just got another one like this for $1.5M-$1.6M yesterday, currently only available on HomeCanvasr.com. Call it the Brownstoner bump... in the wake of the 1000 Dean Street conversion & opening, the nearby Franklin Avenue development site at 608-614 Franklin Avenue became even more of a no-duh next destination for deep pockets. Asking $18M, sold for $17.5M. Oh, Crown Heights. How far we've come!